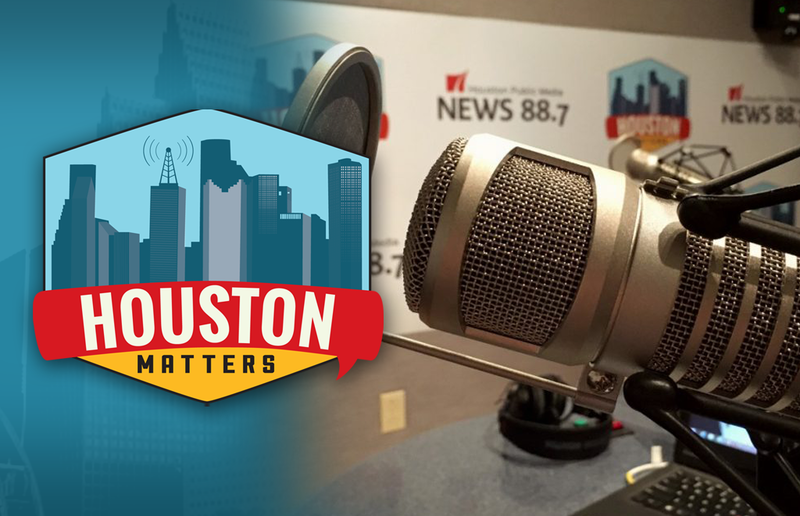 On Wednesday’s Houston Matters: We look back at the Branch Davidian siege, 25 years after it began. We discuss the latest political news. And a local expert answers questions about filing your income taxes. On Wednesday’s Houston Matters: Today marks 25 years since the deadly raid on the Branch Davidian compound near Waco. Four government agents and six of the religious group’s members were killed in the initial raid, which triggered a 51-day siege that ended with a fire that destroyed the religious group’s compound, killing 76 members. Wade Goodwyn covered the siege for NPR. He looks back on the event and its legacy. 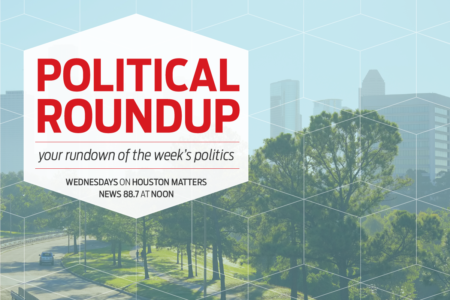 Also this hour: We discuss area politicians’ efforts, promises, and deliveries six months after Harvey as our experts discuss the latest national, state, and local political news. And the deadline to file your federal income taxes is only six weeks away. Craig Shenkman, CPA and partner with BDO USA, joins us to answer your tax questions.